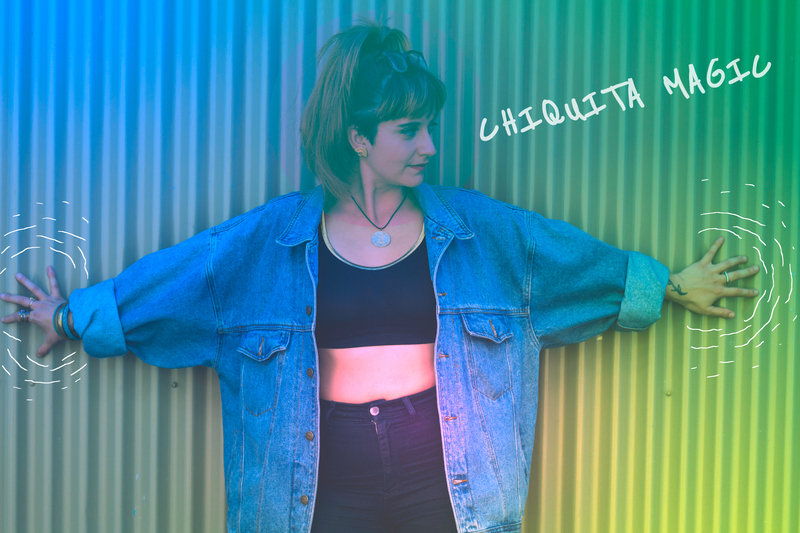 Isis Giraldo aka Chiquita Magic is a composer & producer based in Montreal & Toronto. She makes futuristic lo-fi music and sometimes writes for large ensembles & choirs. She has released four full length albums (Isis Giraldo Poetry Project – DIW Japan, Chiquita Magic, Aventuras, Diáspora w/ Anais Maviel – Hernia de Discos, Brazil) as well as a variety of EP’s & singles. She has played & toured extensively in North & South America both independently and with some of her favourite musicians (Louis Cole, Genevieve Artadi, Thom Gill, Brahja Waldman, Emma Frank & Anais Maviel). Stay tuned for the next Chiquita Magic Voices album as well as her new solo album “IT’S DIFFERENT”. ps. be you. be different.